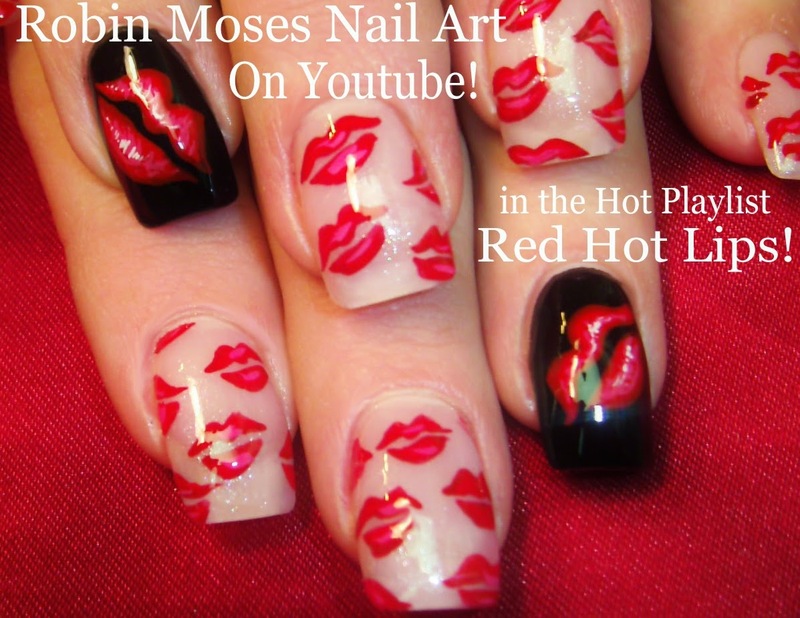 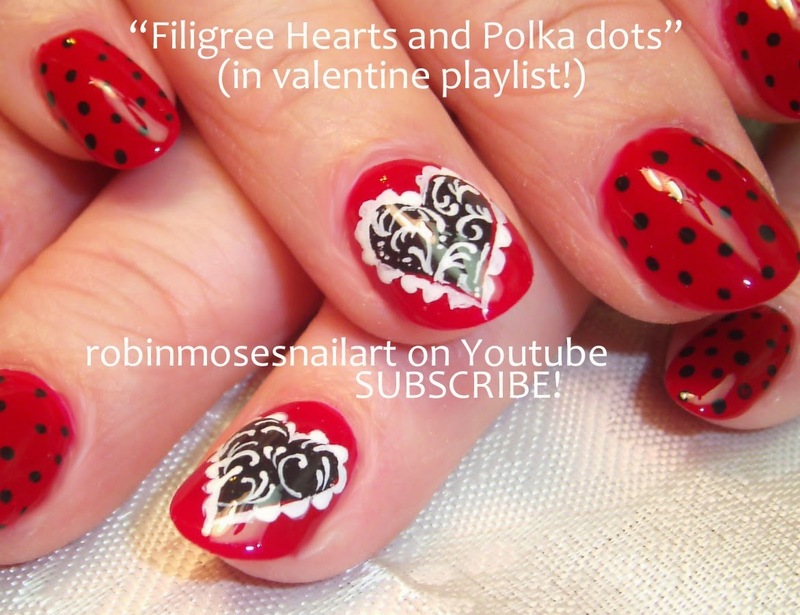 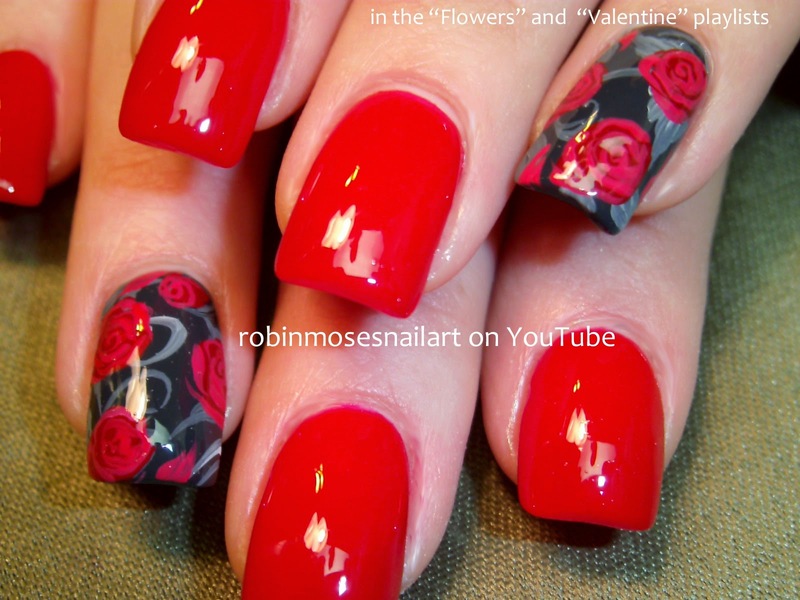 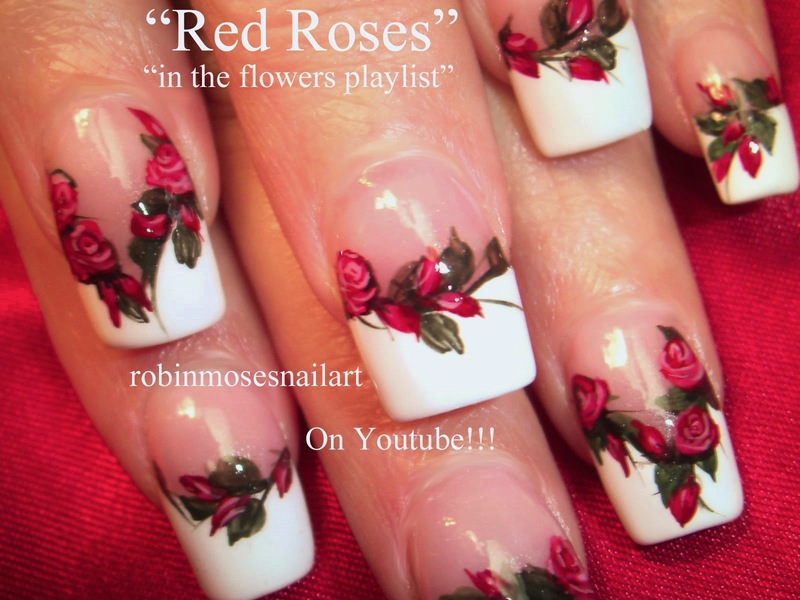 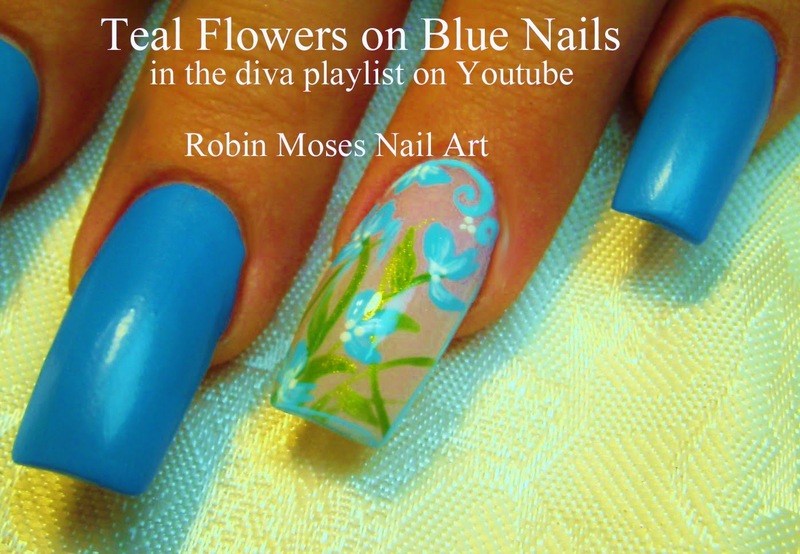 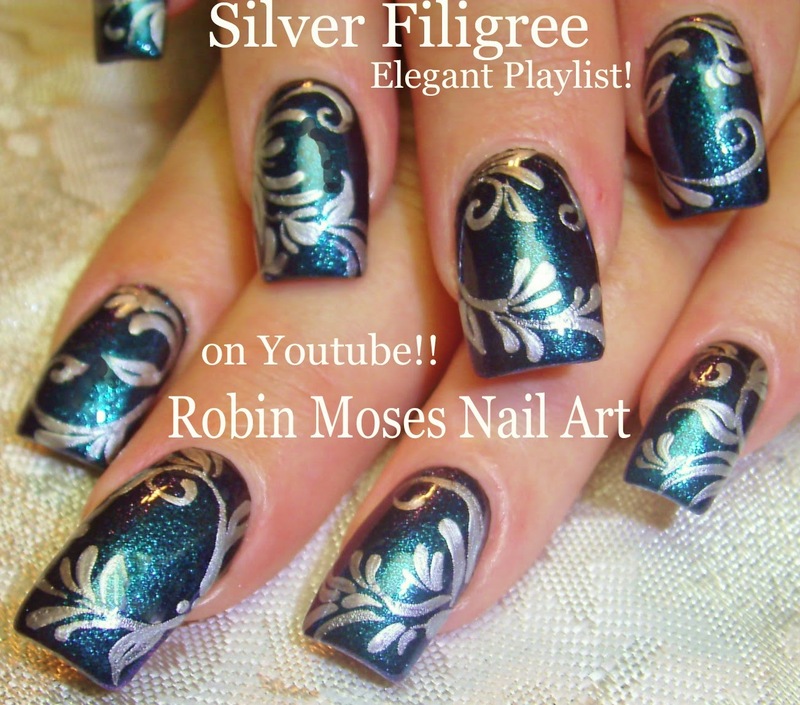 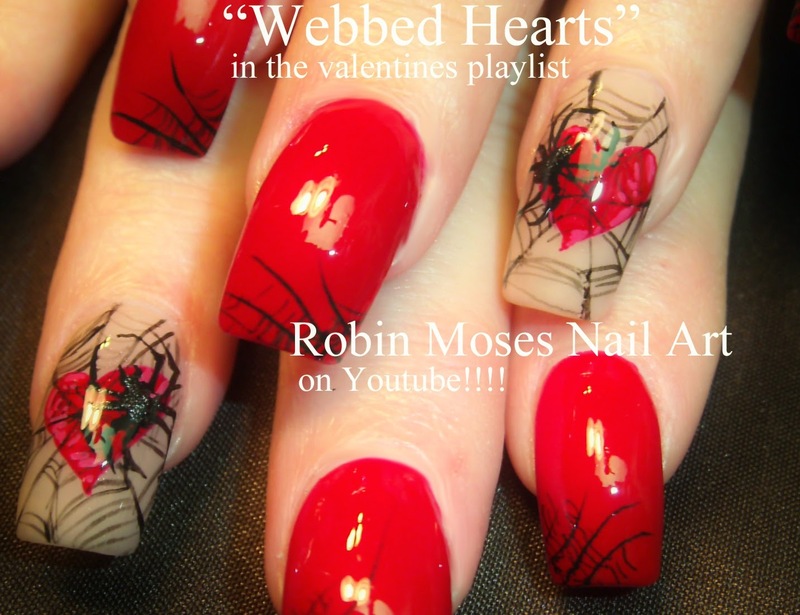 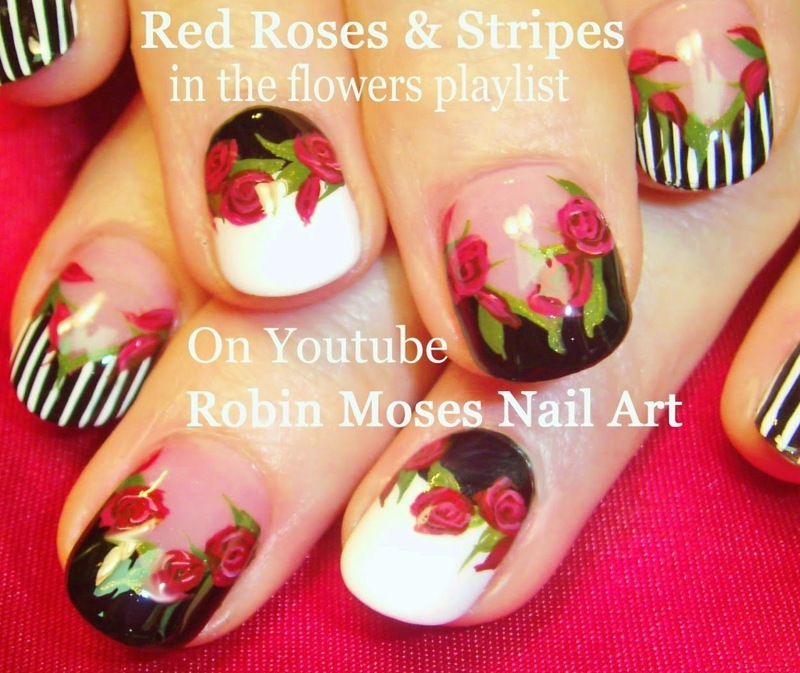 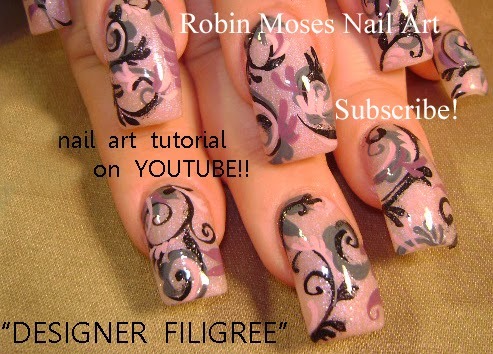 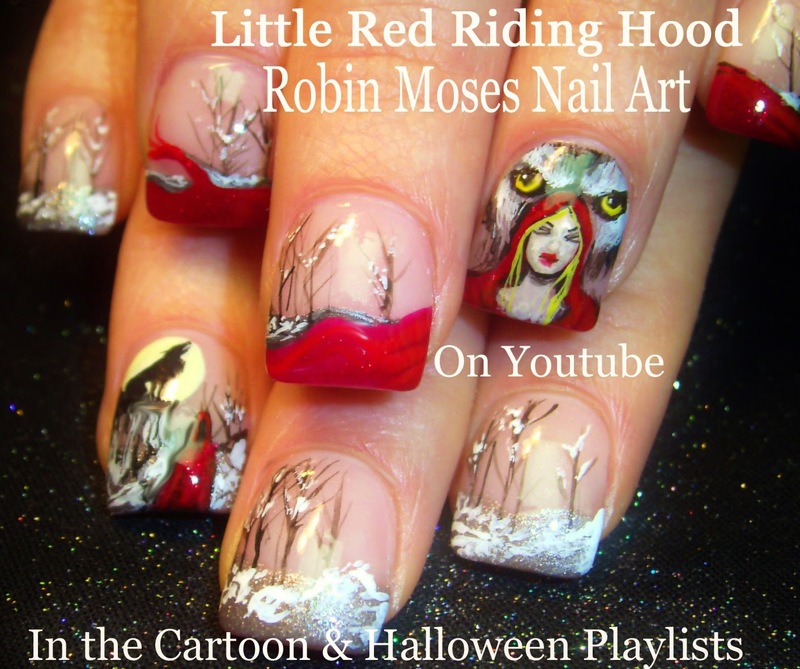 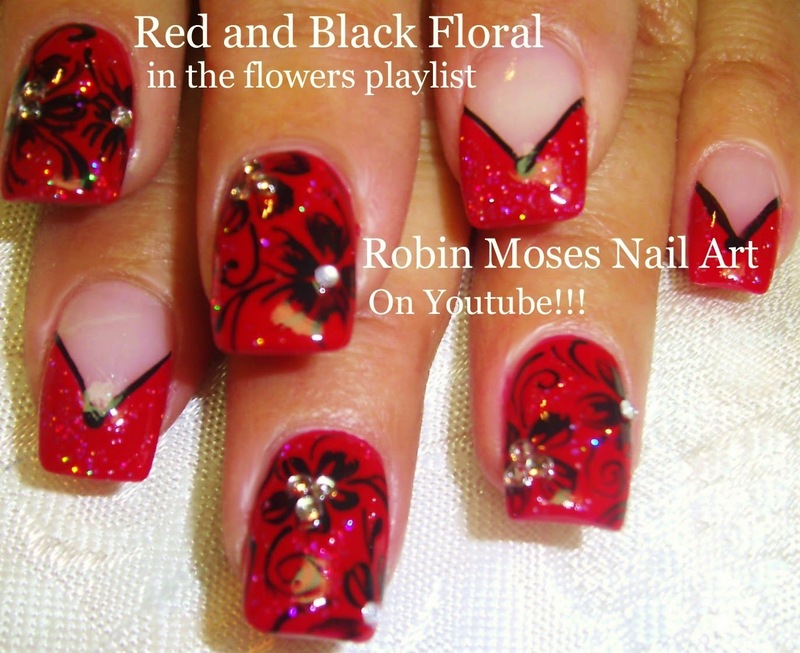 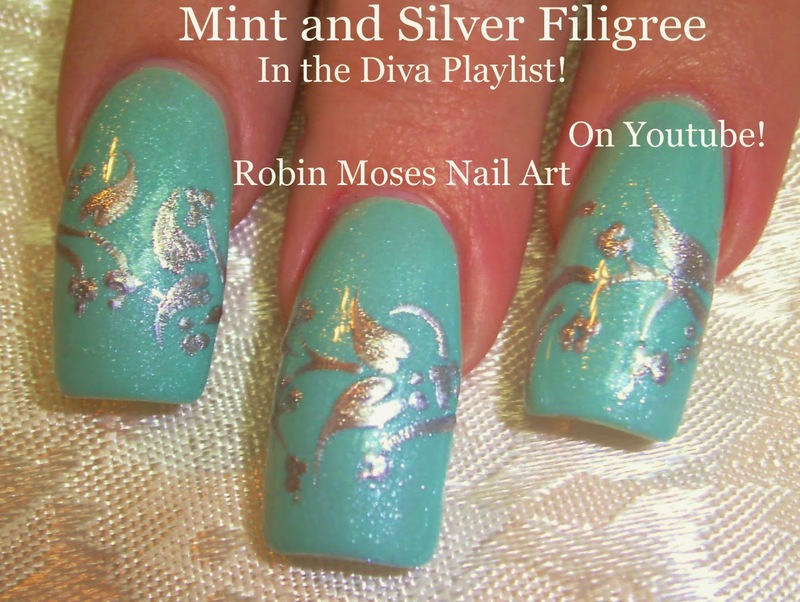 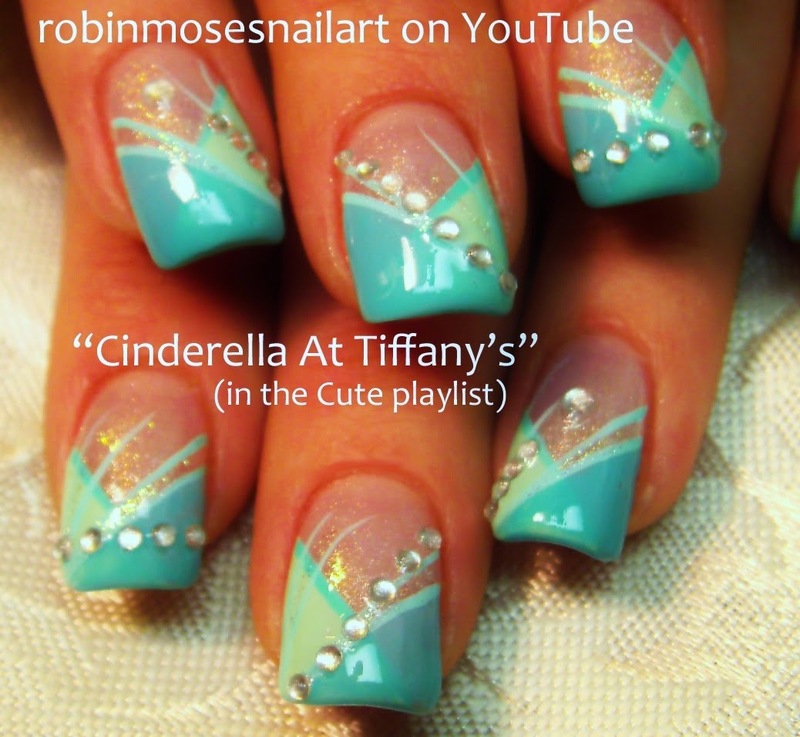 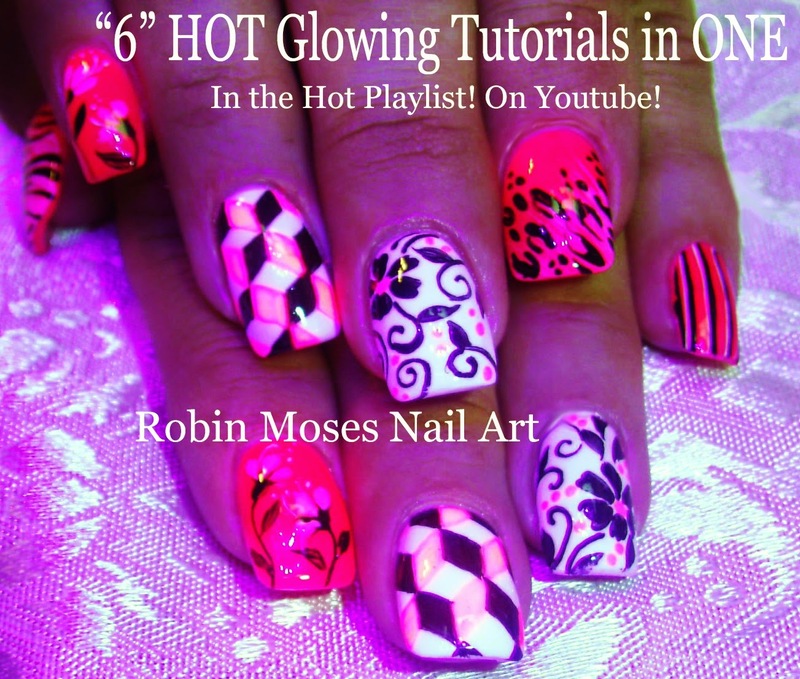 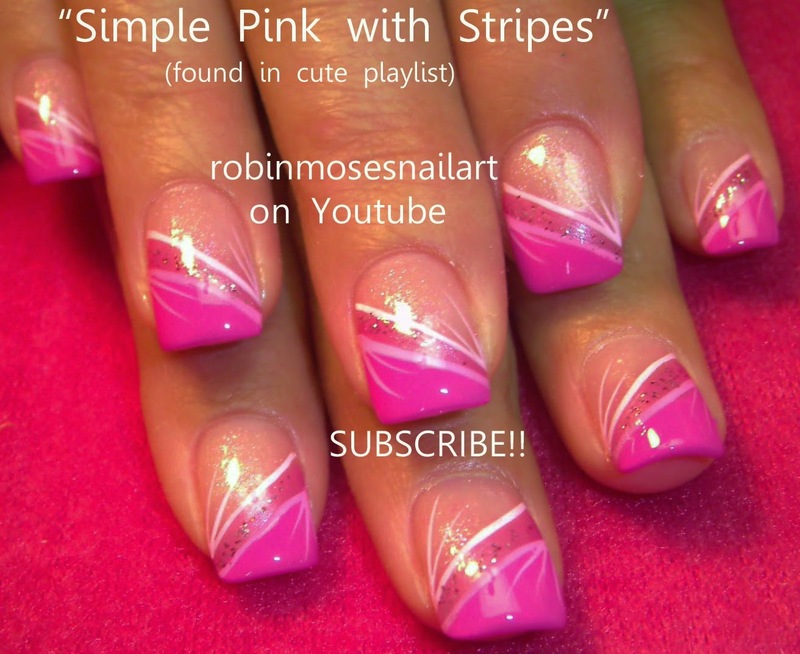 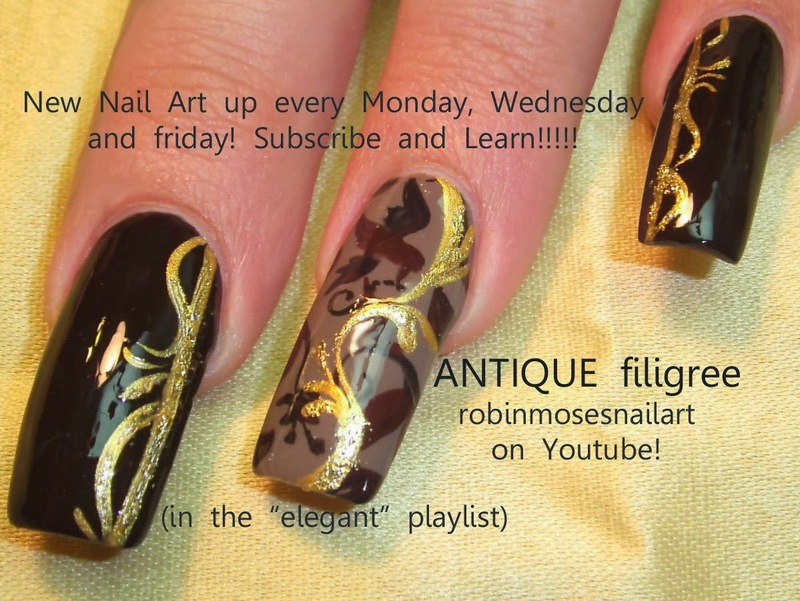 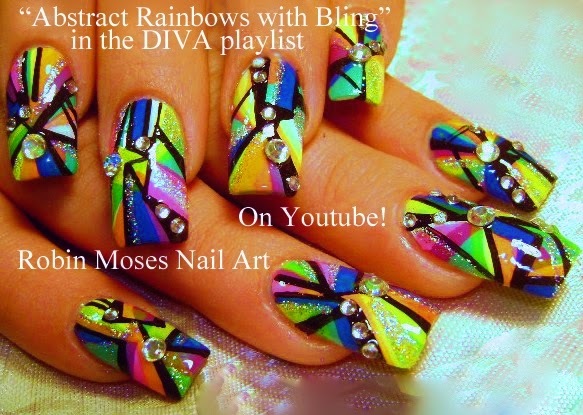 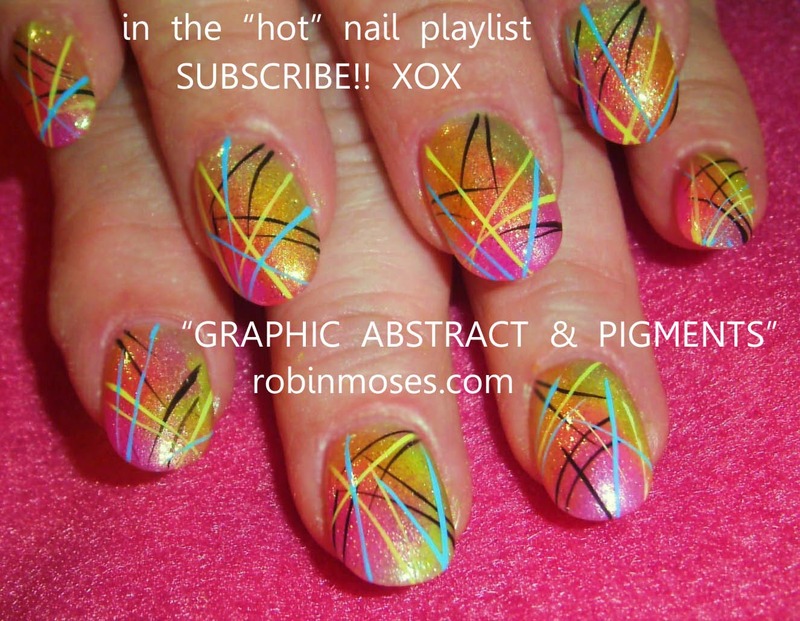 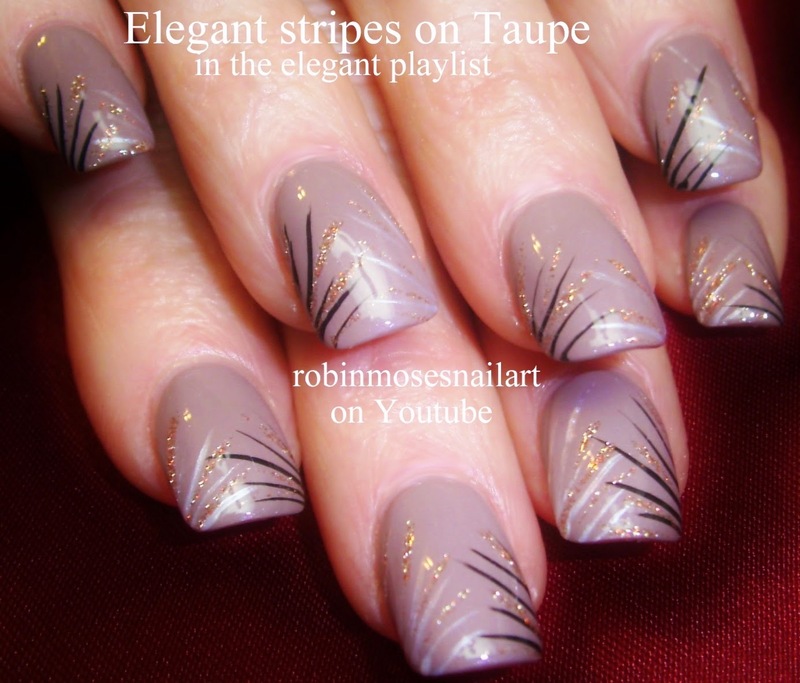 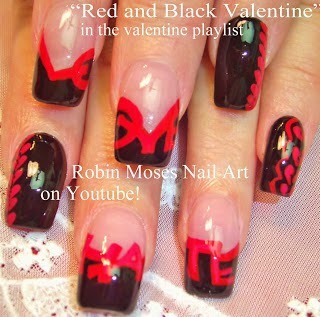 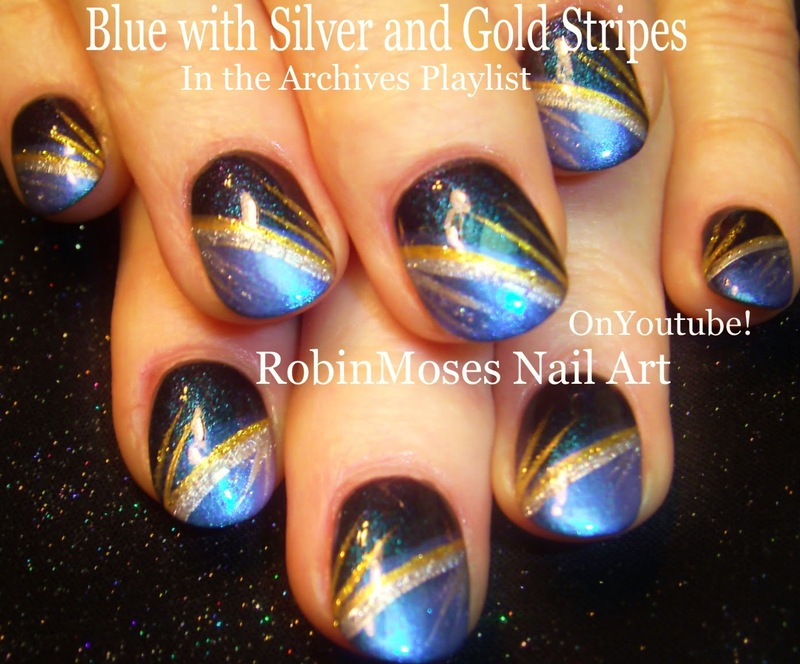 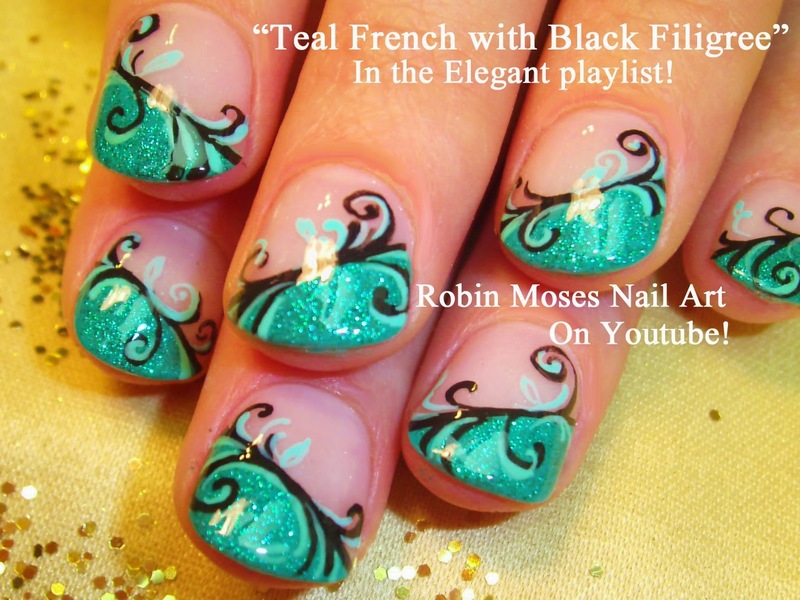 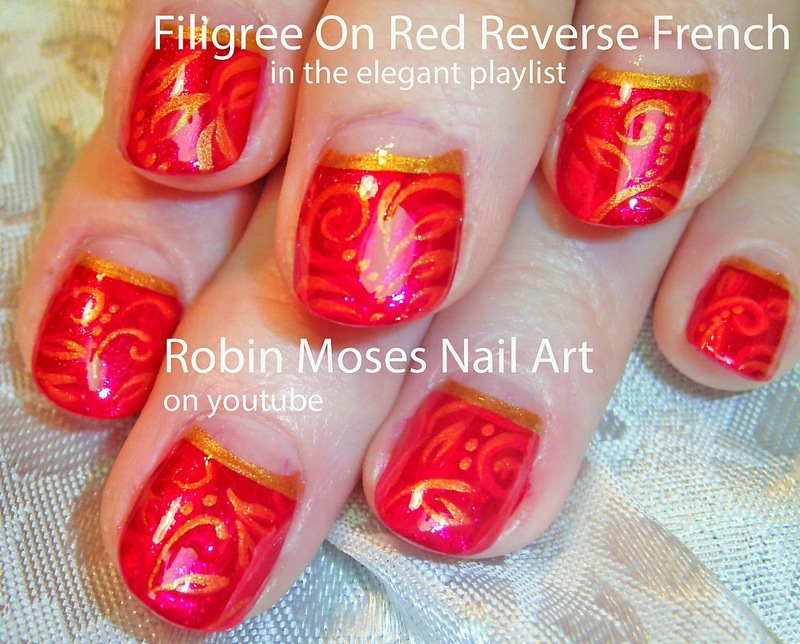 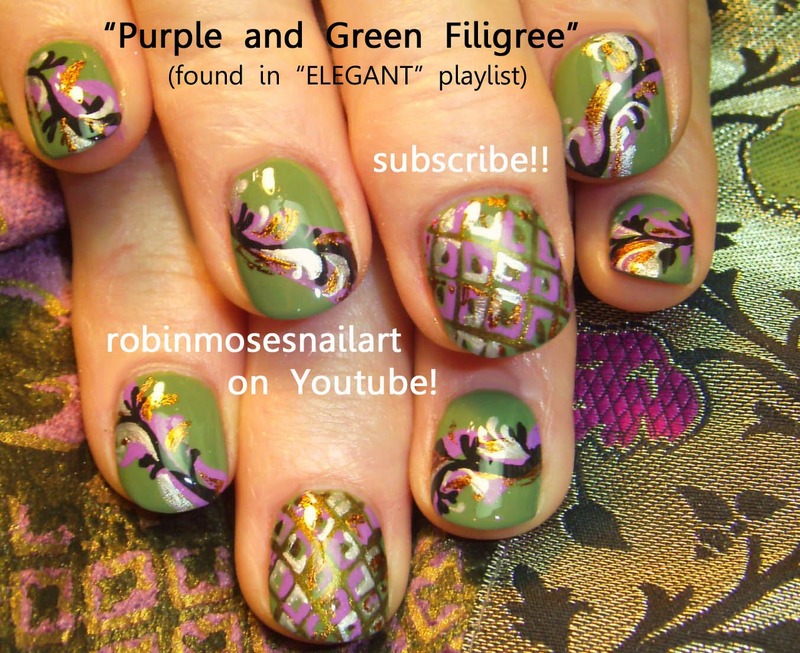 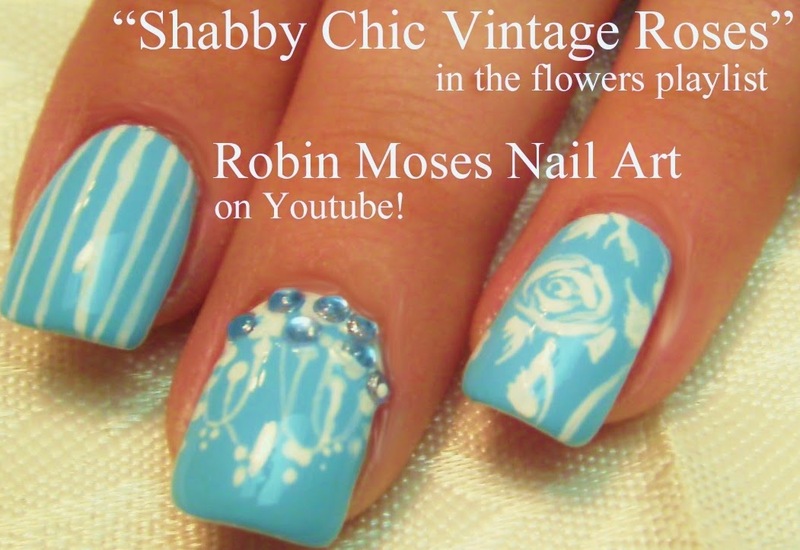 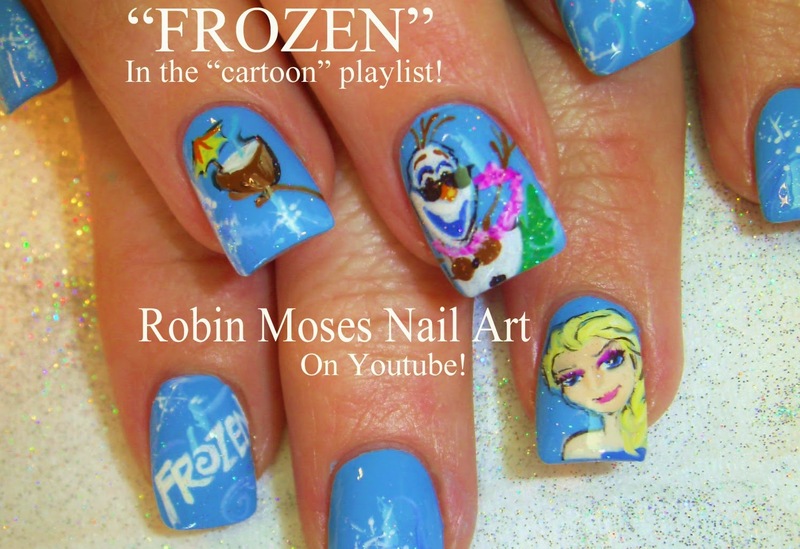 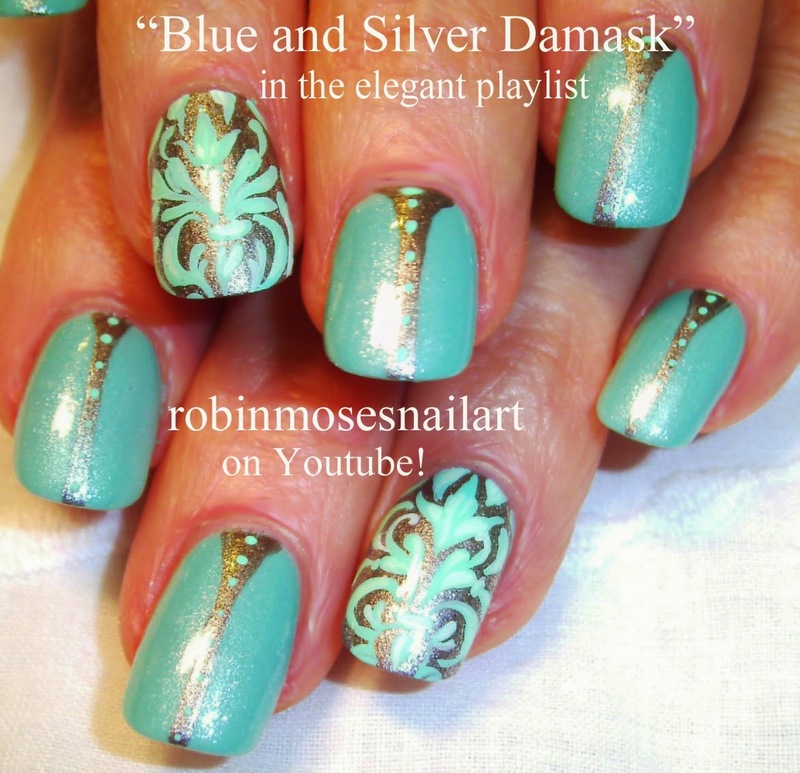 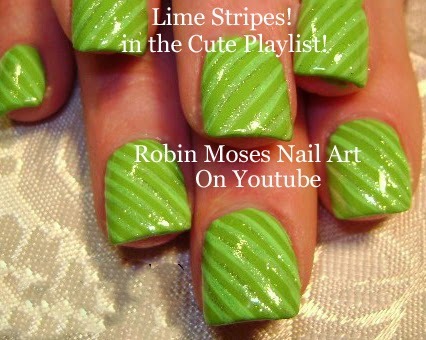 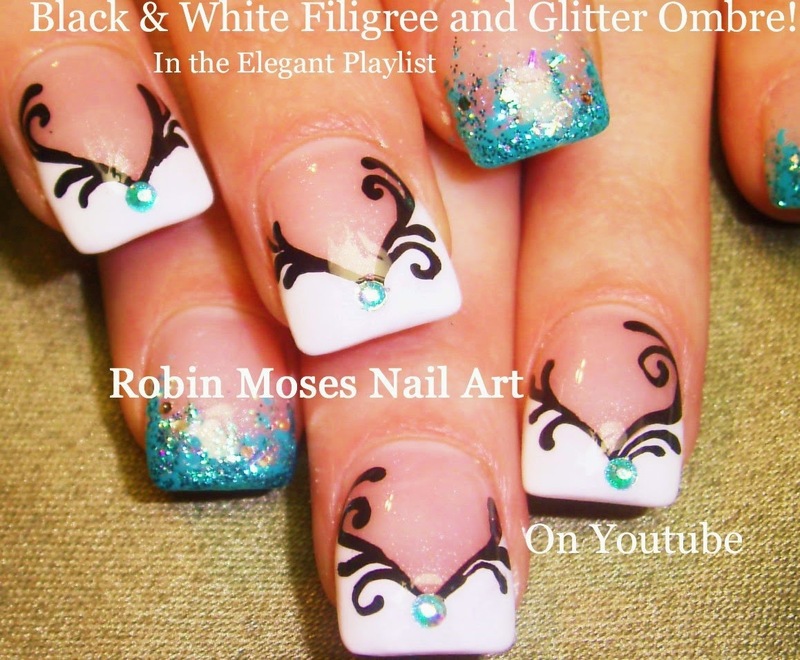 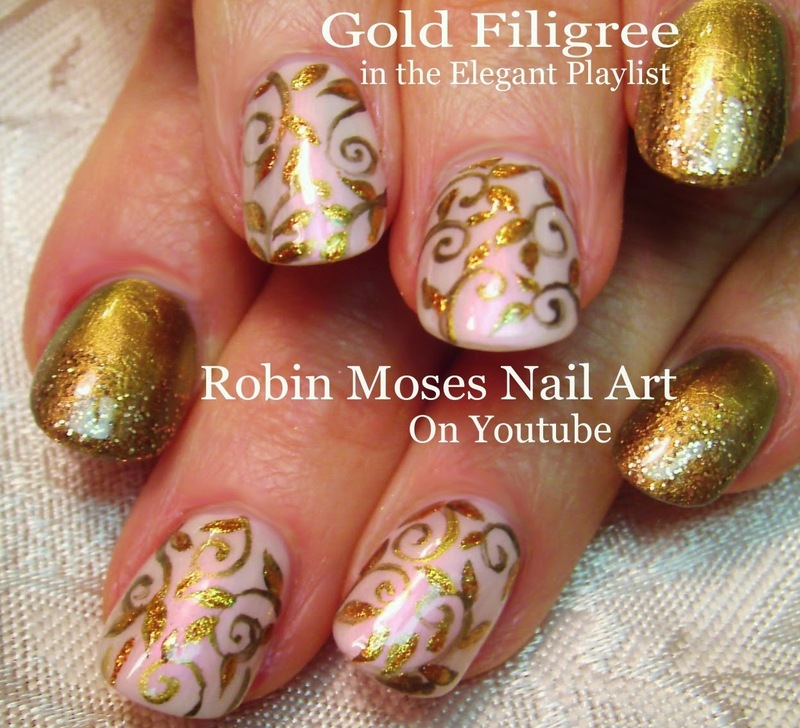 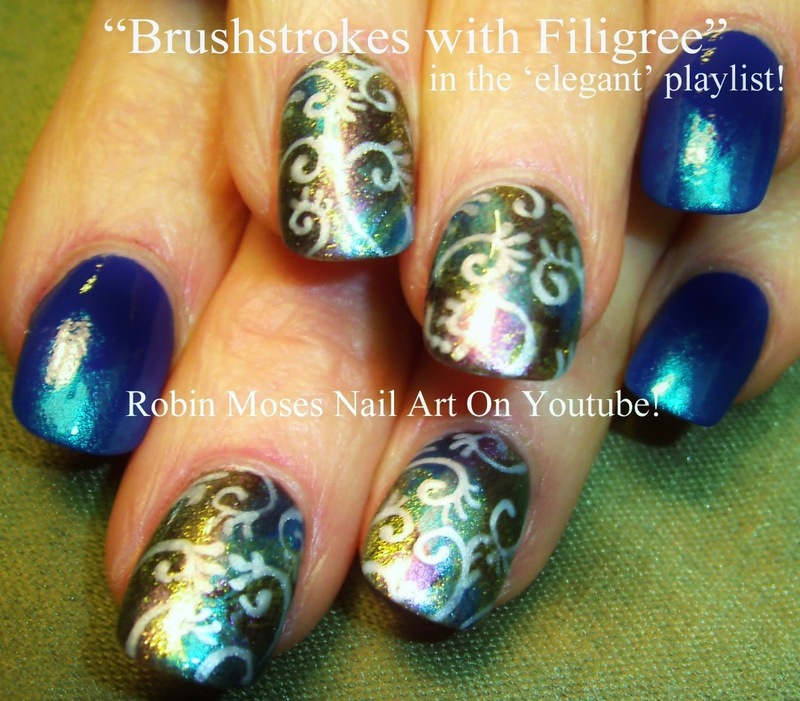 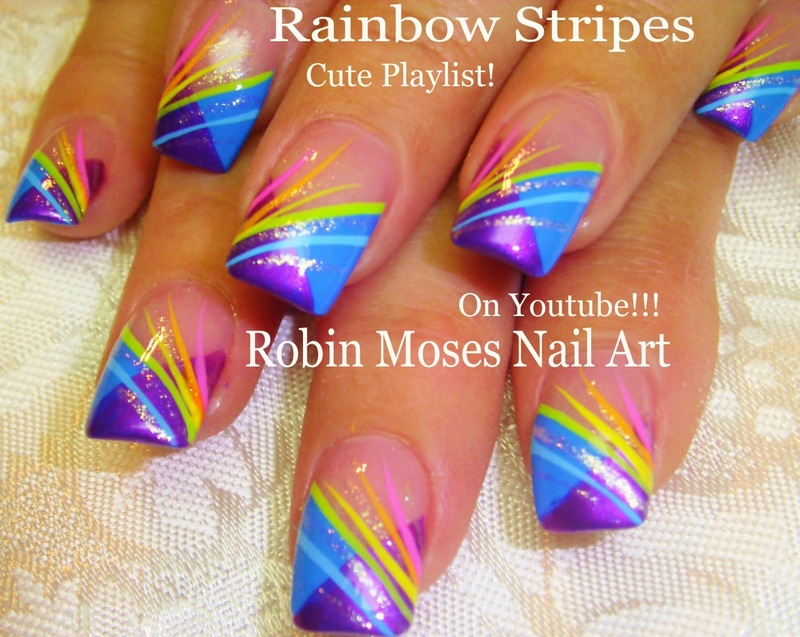 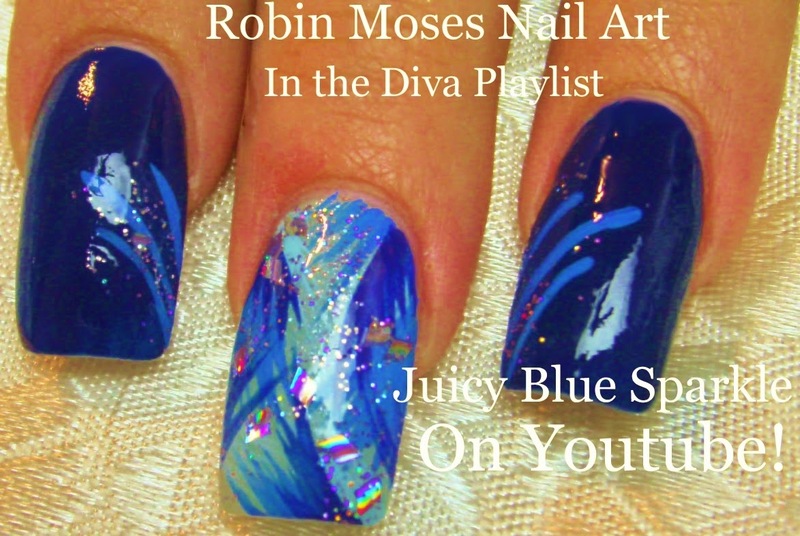 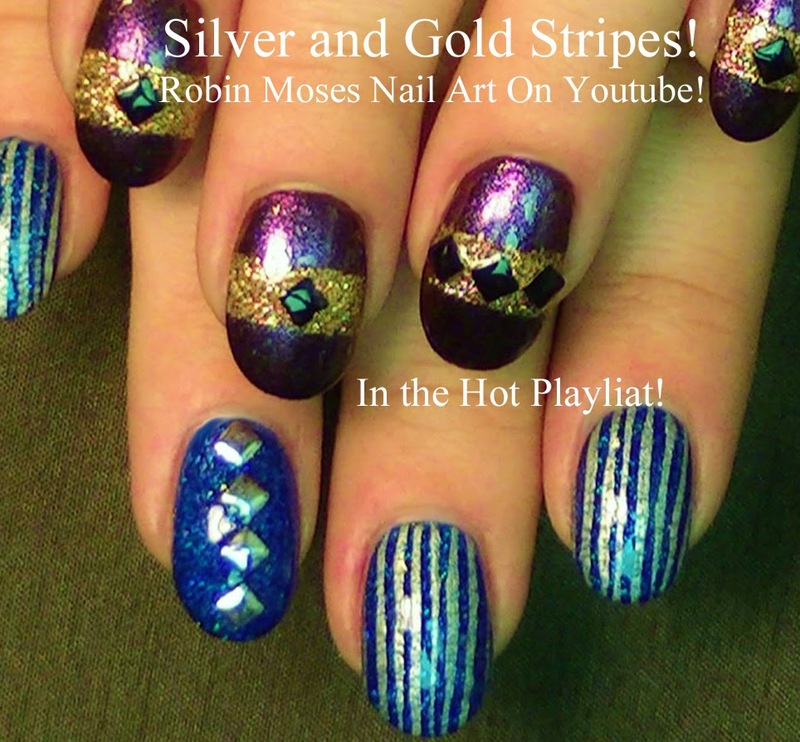 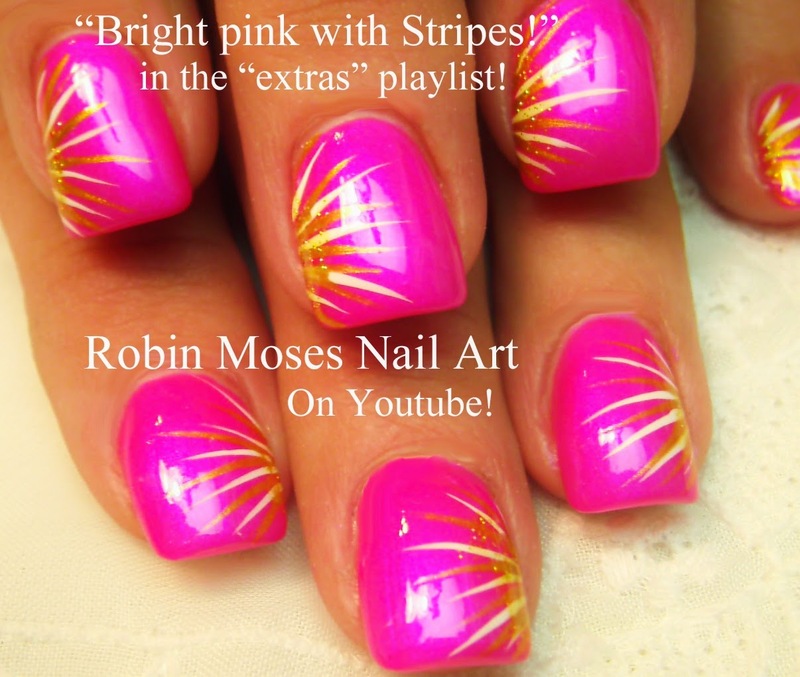 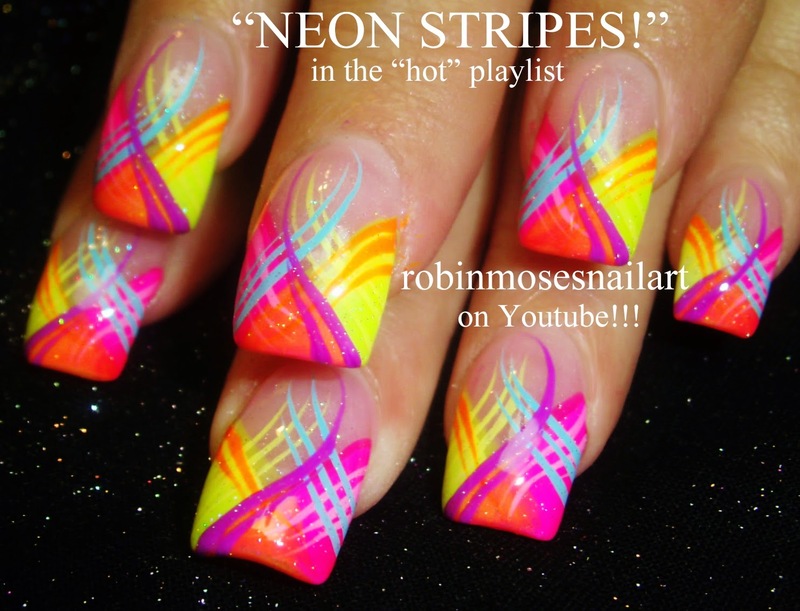 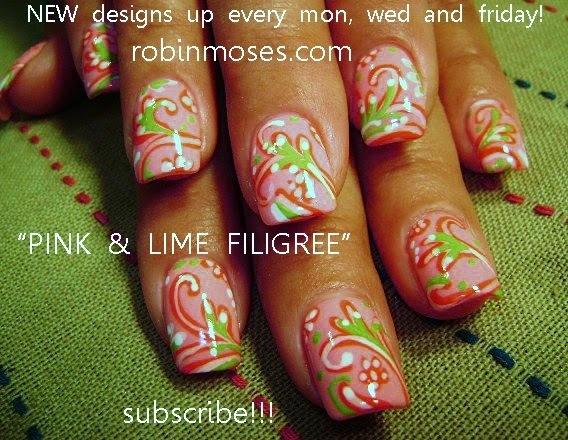 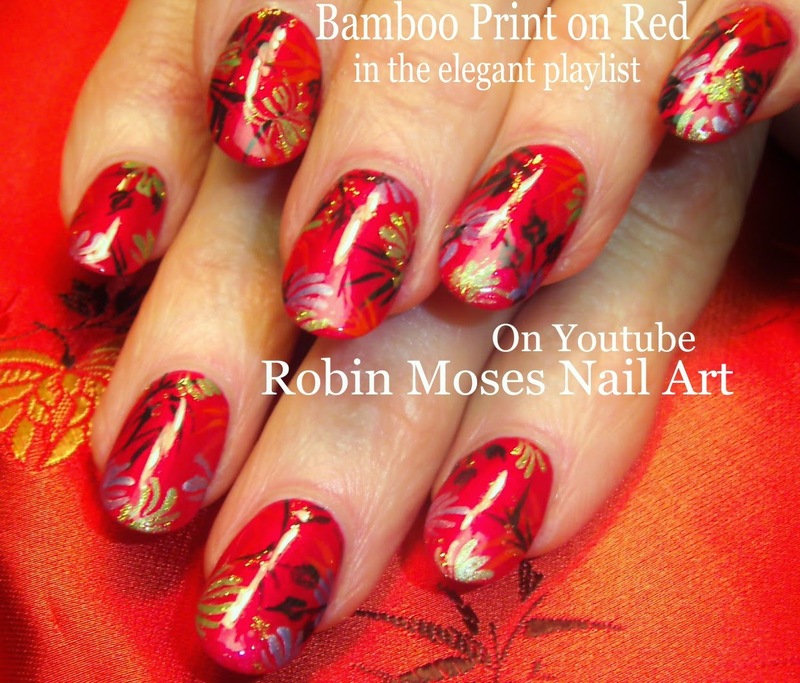 Nail Art Tutorials | Playlist for Elegant Nail Designs | DIY Formal Nail Art, Nail Ideas for Prom & Special Parties for beginners & Professionals! 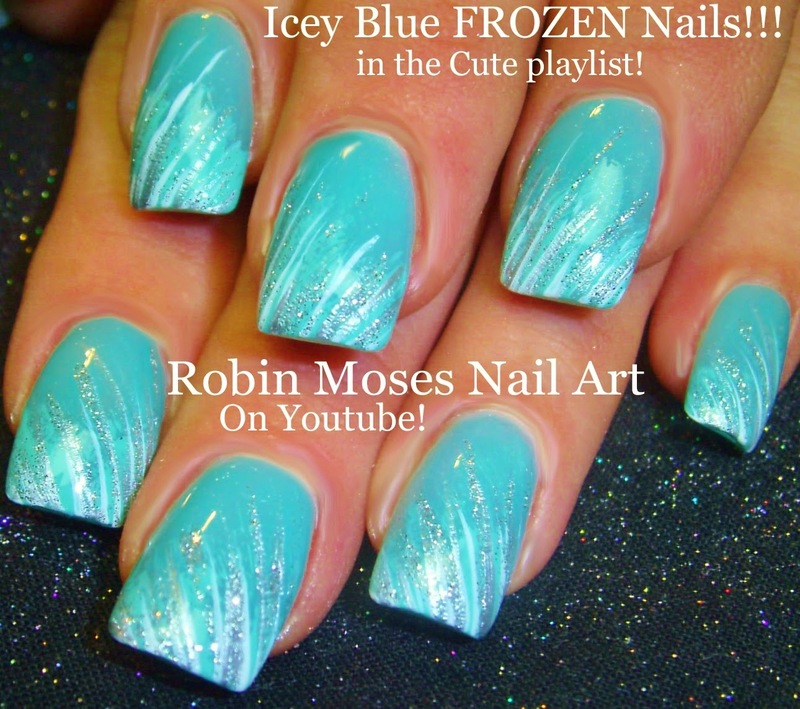 Nail Tutorial | DIY EASY Frozen Glitter Nail Art for Beginners! 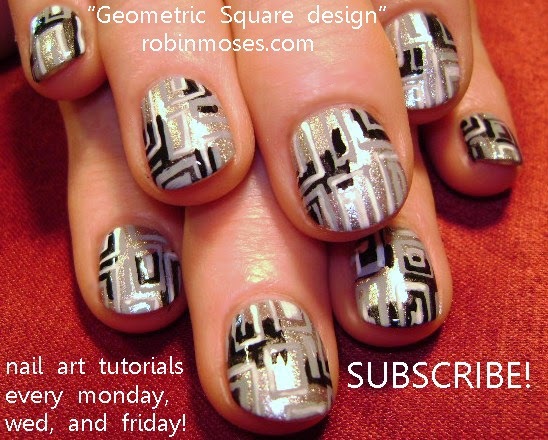 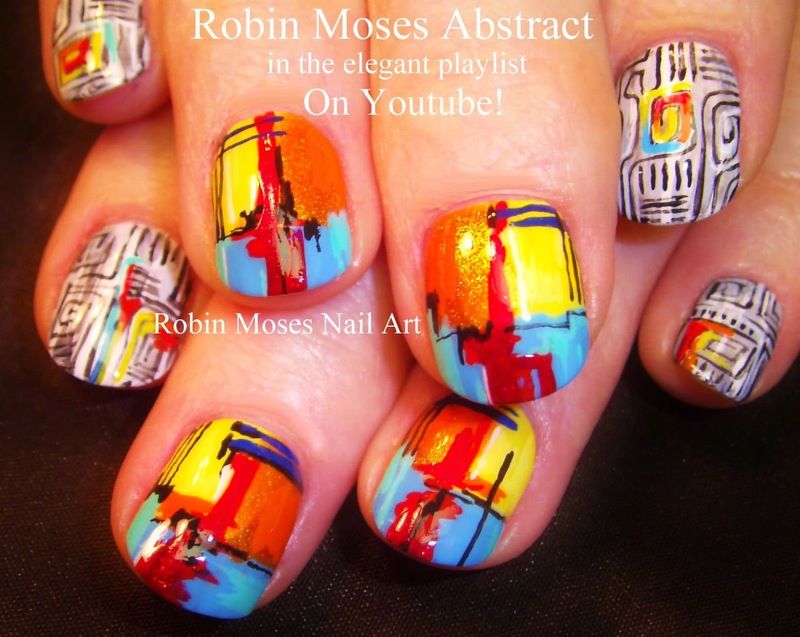 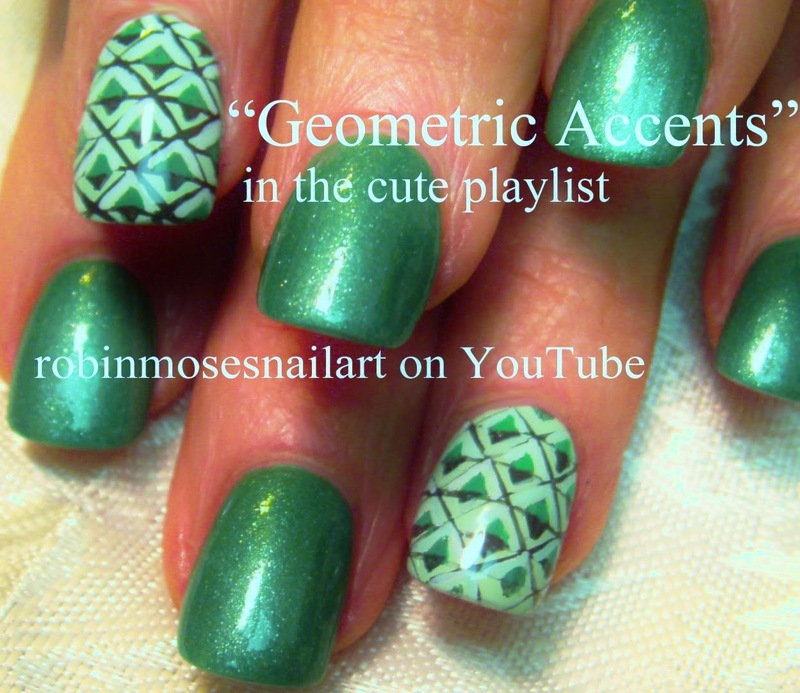 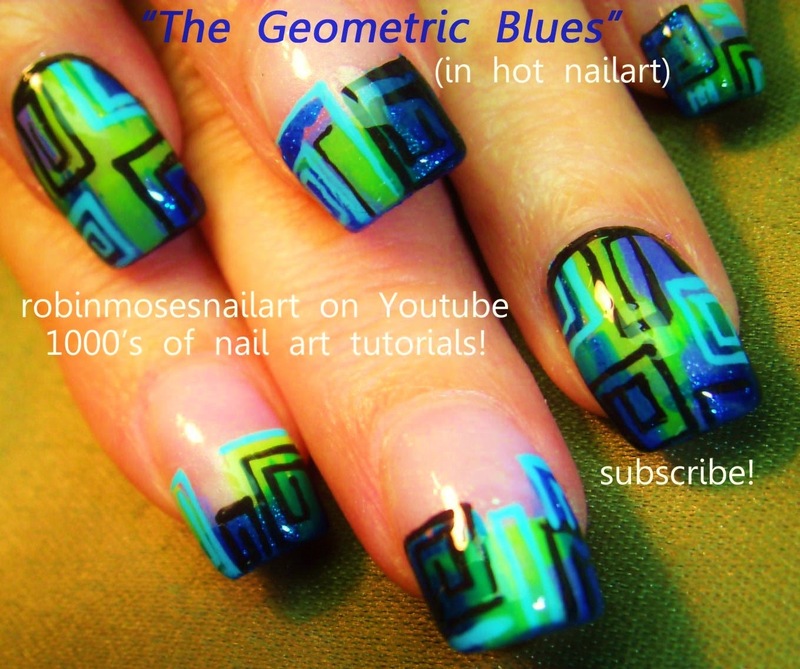 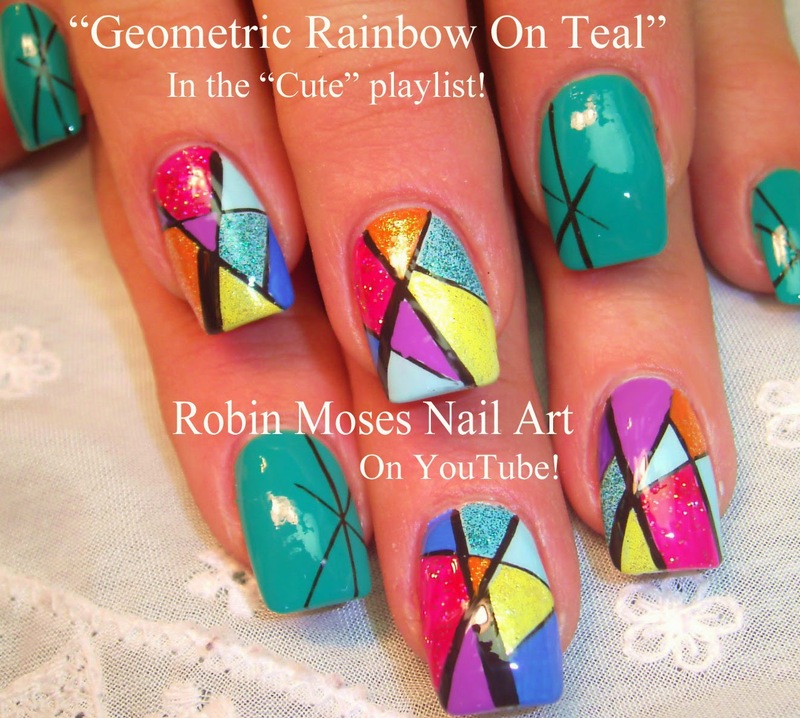 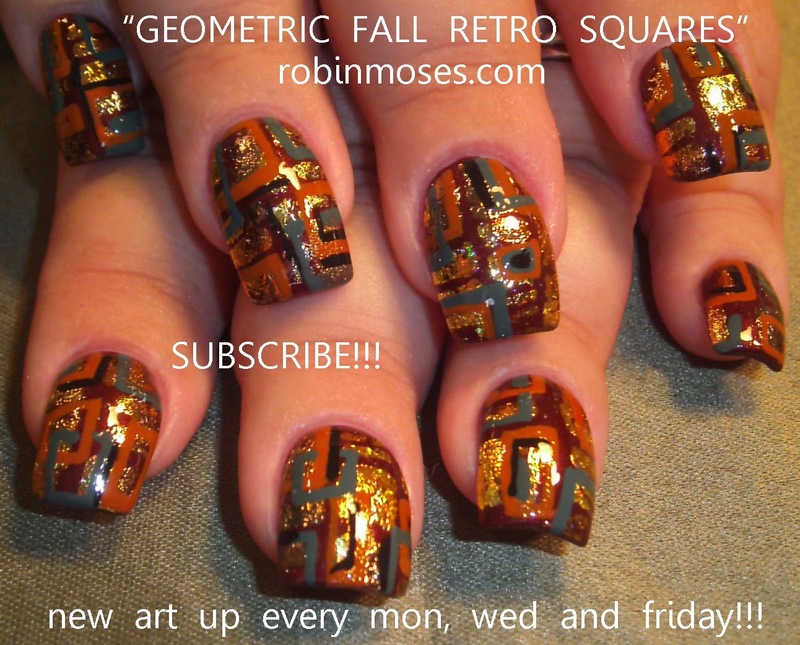 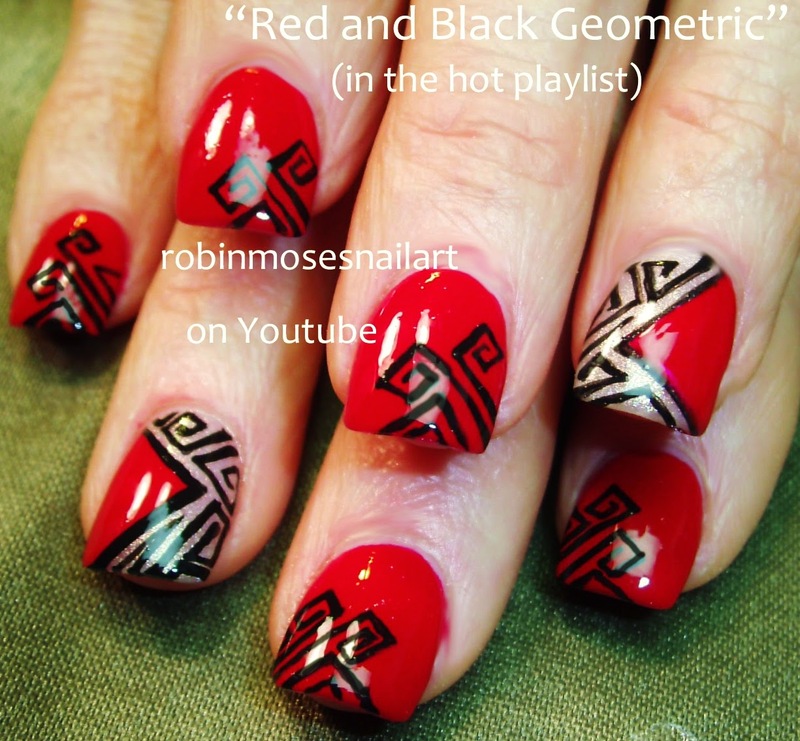 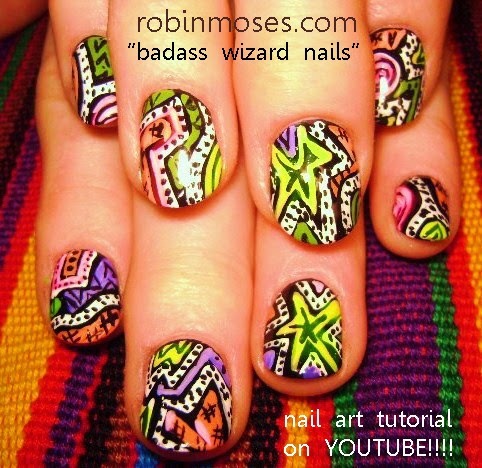 "abstract nails" "art nails" "abstract nail art" "geometric nail art" "geometric nails" "nails" "nail art" "nail design" "short nail art"